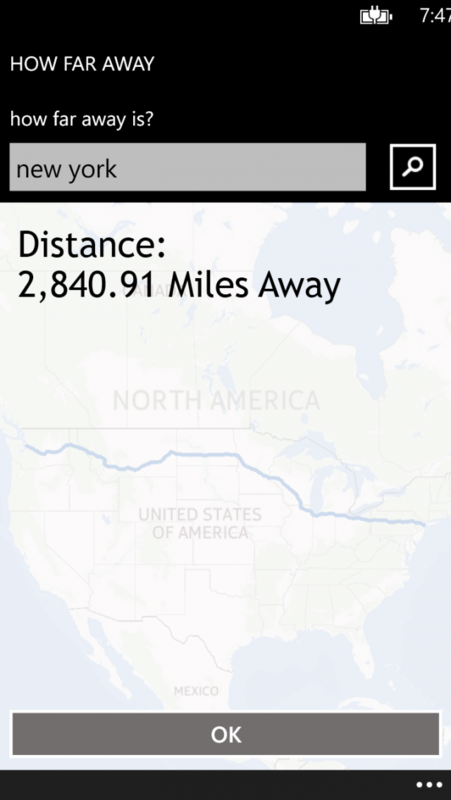 This application takes your current location and tells you how far away a location is in driving distance. 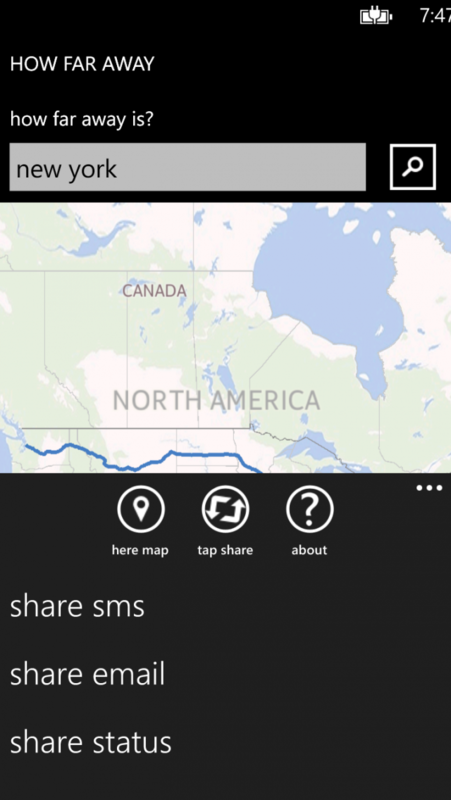 You can also share your route through sms, email and facebook. 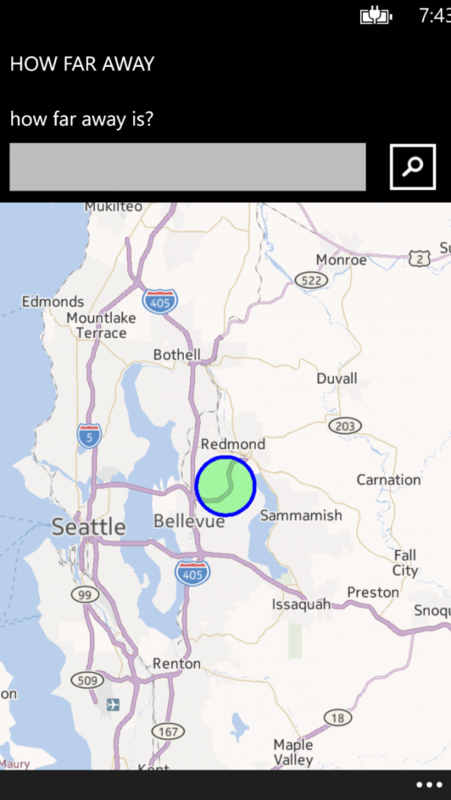 The user has the ability to turn off their location tracking within the application as well.